Supermassive Games, the team behind the PlayStation 4 horror-adventure game Until Dawn has announced their newest project. 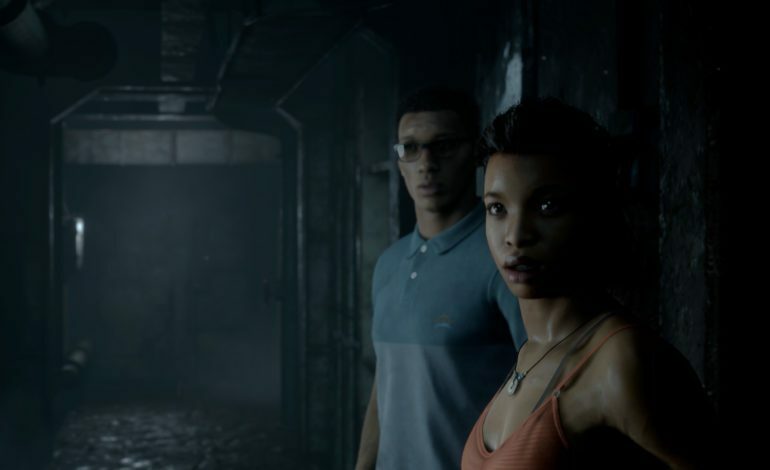 Titled The Dark Pictures, the project will be an anthology of horror games, and looks to be a successor to Until Dawn. 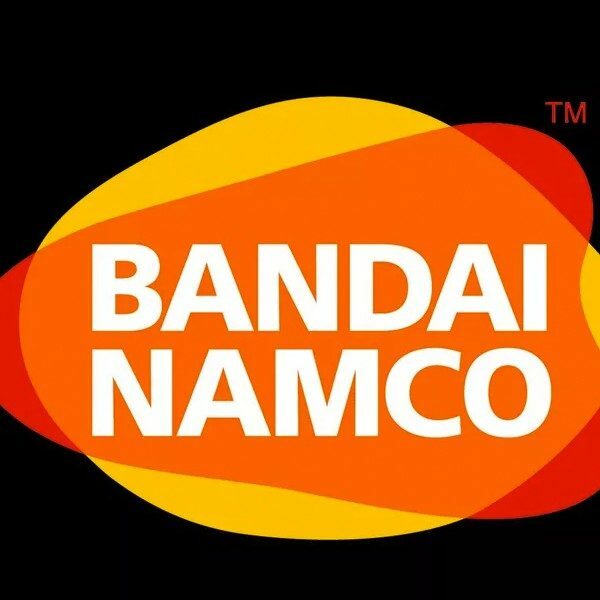 Bandai Namco has picked up this project as the publisher, and Supermassive Games will be developing this horror anthology. We currently only have details about the first game in the anthology. It’s called Man of Medan and is set to release in 2019 for the PC, Xbox One, and PlayStation 4. In Man of Medan, players will switch between four American tourists and their skipper who go out on a summer cruise to do some scuba diving in the South Pacific. However, things quickly go south and the characters find themselves fighting for their lives aboard the titular haunted World War II era ship. It sounds like it will bear the hallmarks of Supermassive Games’ other adventure works, with multiple choices, paths, and endings based off of the player’s choices and reactions. At Supermassive, we have a passion to deliver powerful cinematic stories and we’re following on from titles like Until Dawn and The Inpatient by telling new horror stories that we expect the fans will want to play. Each game in the series will feature a brand new story, setting, and characters. The Anthology format gives us the opportunity to tap into a variety of horror sub-genres. We’ve identified 39 that we’d love to represent in the Anthology, but that would take some time! We can expect to see the first story, Man of Medan, arrive on PC, PlayStation 4, and Xbox One sometime in 2019.